Timeless. Real moments never go out of style. Collaborative. I don’t just work for you I work with you. Mindful. Capturing real moments demands true presence of mind. Trust. For me to expect you to trust me, I must first earn your trust. Authentic. Your wedding photographs will be a vehicle to travel back in time and re-live the genuine joy of your wedding day. I wish every couple the best of luck in finding the right photographer. If these words and pictures resonate with you, perhaps you’d like to remember your wedding day with an Authentic Eye. 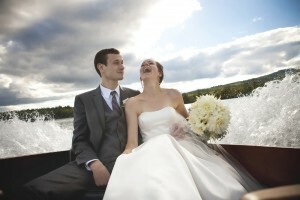 Tagged: Authentic Eye, NH wedding photography, What's your style?